The level of underfunding in Michigan’s public school pension system increased again last year, but this time it wasn’t because officials failed to deposit the right amount into the system. 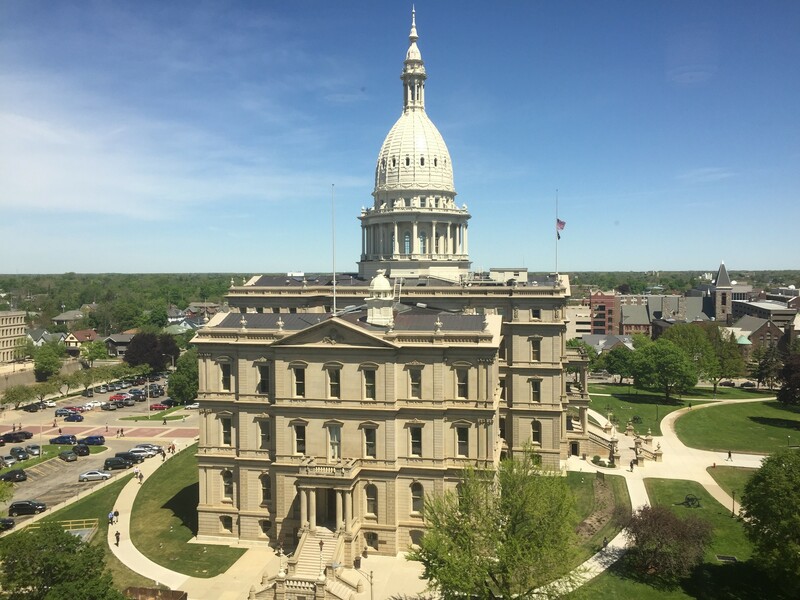 Unfunded liabilities in the Michigan Public School Employees Retirement System increased from $29.1 billion to $29.4 billion in 2017, according to the annual report released by the state. The increase was due to using a more conservative estimate of future investment returns. The estimate is used when determining how much needs to be contributed to the fund now to make future pension payouts, so a more conservative one leads to more realistic contribution levels. Michigan has a long history of not contributing enough to the school pension fund to cover the pension promises made to employees. For 20 of the past 30 years, the state shorted what its actuaries stated was needed to cover the annual cost of funding those promises. In 2017, the state contributed $2.4 billion to the school retirement system. That was $64.7 million more than the amount — called the annual required contribution — recommended by accounting standards. In 2017, legislators closed the defined benefit school pension to new employees. Those employees now have a choice of getting employer contributions worth up to 7 percent of their salary to a 401(k), or enrolling in a defined benefit system in which they themselves are partially liable for any future underfunding. A self-funded annuity will also be offered but is not available yet.